Honda Motor Company, a Japanese multinational conglomerate is revered for its highly efficient performance two wheelers in India. Their motorbikes range from city ride efficient scooters to track racing superbikes. 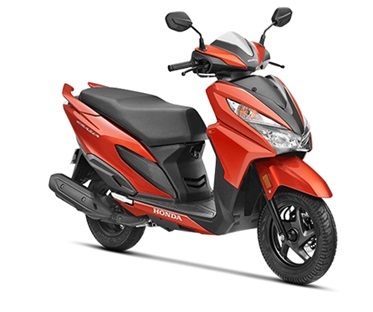 Honda has launched an extremely wide range of motorbikes in India; the most basic model has a 109.2 cc engine while the top most model amongst all their products has an engine with a displacement of 1833 cc.